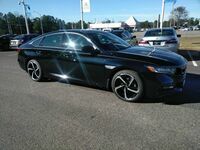 In search of your next car? Most people look for a vehicle that is reliable and has the features that they are looking for, but which vehicle is that? 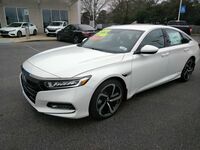 The 2019 Honda Accord is packed full of convenience features for drivers to enjoy while also being a reliable vehicle. 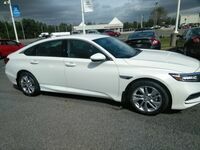 To show you how it compares to the competition, we compared it to the 2019 Hyundai Sonata. 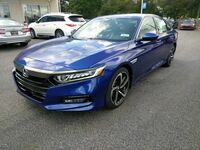 While comparing these two sedans, we found that drivers who are looking for more convenient features would be better off with the 2019 Honda Accord. 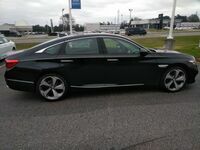 A couple of the features that the Accord has standard that the 2019 Sonata does not even offer are Adaptive Cruise Control and Automatic High Beams. 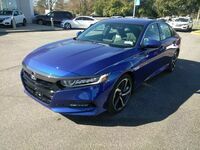 Along with more standard features, the 2019 Honda Accord also packs more horsepower under the hood. 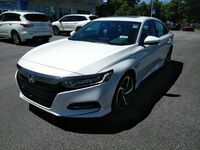 To learn about more features that the 2019 Honda Accord has in store be sure to continue reading or click on the button below to view our current Honda Accord inventory! Never worry about taking your key out of your pocket again with the Smart Entry and push-button start that is standard on the Sport 2.0T, EX, EX-L and Touring models of the 2019 Accord. When you have reached your destination, Walk Away Auto Lock® has got your covered with securing your Accord once you walk away. 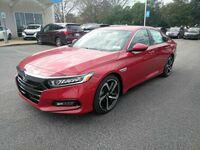 The 2019 Honda Accord packs plenty of other available and standard convenience features for drivers to indulge in. 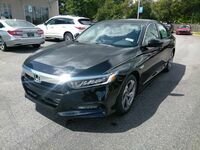 A few available features include the Honda Satellite-Linked Navigation System™, automatic high-beam headlights, Blind Spot Information System, Multi-Angle Rearview Camera and Cross Traffic Monitor, Power-Flow Monitor and Head-Up Display. Drivers can also stay connected to their smartphones and other devices no matter where the drive takes them. Apple CarPlay™ and Android Auto™ Integration allows you to hook your smartphone up to the display system of the 2019 Accord to access your favorite apps. 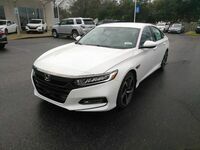 There is plenty more that the 2019 Honda Accord has to offer. If you are interested in learning more, be sure to click on the button below to receive more information!